Your big day is important, which means it is imperative to capture it the way you want! The beauty with our packages is that they can be tailored specifically to your day! Our style largely follows a documentarian format, meaning all of our images are natural candid shots! Intimate Package (2-3 Hours) Our Smallest Wedding Package Perfect For Those Smaller Big Days! Covers The Ceremony and Basic Family Shots on Exit You'll Receive: - 25 Edited 5x7 Prints & 25 Edited Digital Images...Perfect for Sharing Straight to Social Media! Standard Package (4-5 Hours) - For The Big Days That Won't Go Into The Night! Covers Bridal, Ceremony and A Range of Family Shots! You'll Receive: - 50 Edited 5x7 Prints & 50 Edited Digitals...Perfect for Sharing to Social Media! 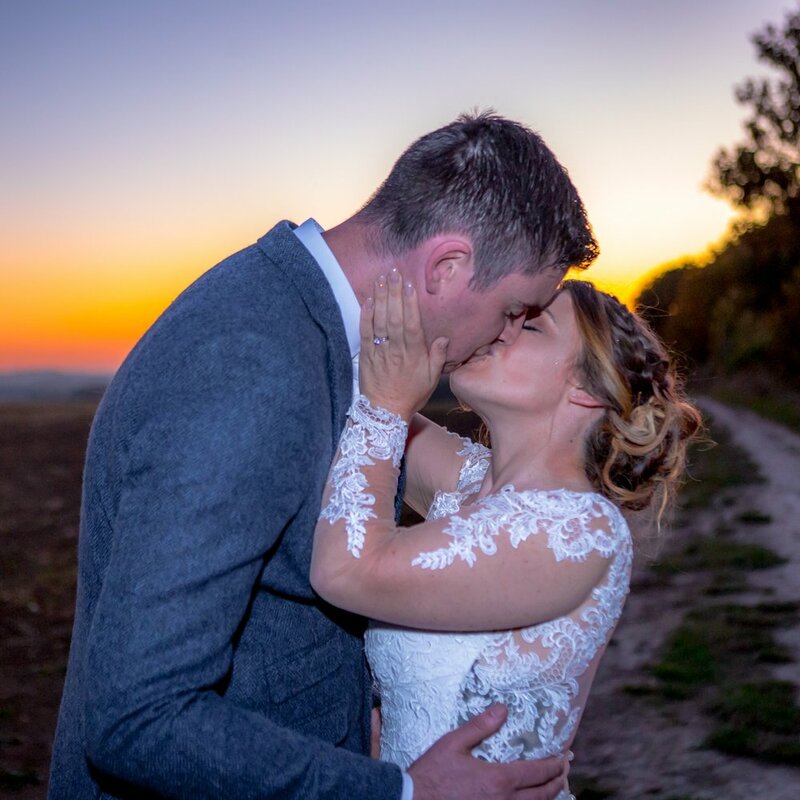 Full Day Coverage (Up To 9 Hours) - Covers Bridal Prep, Ceremony, Candid Family Shots, Specific Private Bride & Groom Photoshoot, Speeches, Cake Cut and the First Dance! You'll Receive: - 100 Full Resolution, Fully Edited 5x7 Prints & 100 Full Resolution, Fully Edited Digital Photos.